Find a vacation home to rent in Bogens Strand from our list of vacation rental properties. Campaya has over 6 vacation homes available in Bogens Strand, which give you the possibility to locate a unique accommodation in Bogens Strand which completes your check-list in search for the perfect self catering vacation apartments in Bogens Strand or vacation villas in Bogens Strand. This holiday home is situated on a unique, 1,400 m2 large beach plot by Mols Bjerge. 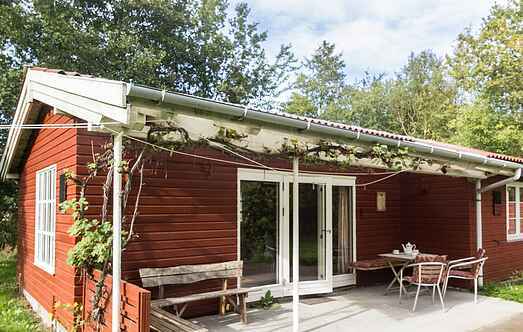 The house and plot offer views over the cove of Ebeltoft Vig and the town. This modern holiday home is situated on a wonderful beach plot, which extends all the way to the water. The holiday village is fully equipped. Enjoy the fantastic location of this holiday home situated at the foot of Mols Mountain which is a wonderful national park. Mols is a special place.